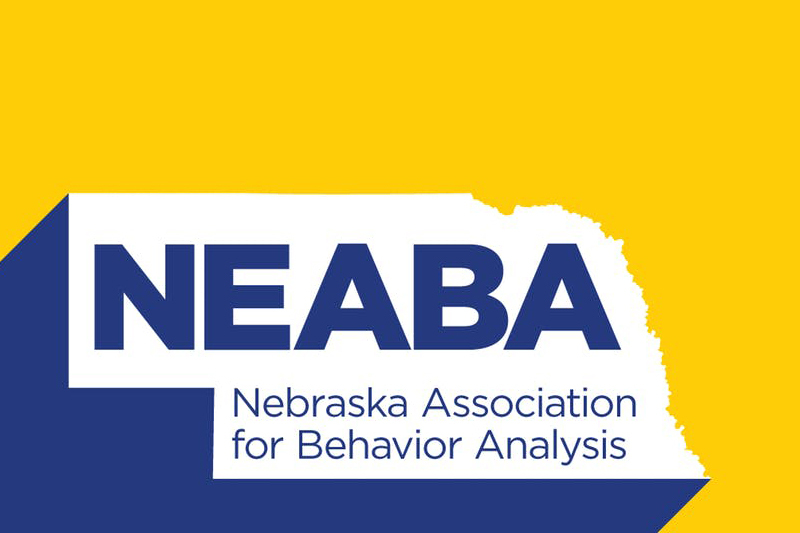 Join experts on behavioral analysis for a day of learning at the Nebraska Association for Behavior Analysis Convention, Nov. 9, 2018. You will not want to miss this year's Nebraska Association for Behavior Analysis (NEABA) Convention. In addition to the presentations, you'll hear about the actions being considered by NEABA's Board to seek more permanent recognition for qualified providers of behavior analysis in the State. Your input at this year's convention will help shape the future of those services. The day will conclude with a Panel Discussion with Dr. Carr, Dr. Green, and Terri Newton on the possibility of moving forward with licensure for behavior analysts in the state. The day concludes with a question and answer session with the audience. Terri Newton will give the Presidential Address and NEABA Update, which includes some very important information for anyone providing, or interested in, behavior analysis. CEUs provided at no charge for approved talks. Please complete the registration form online. 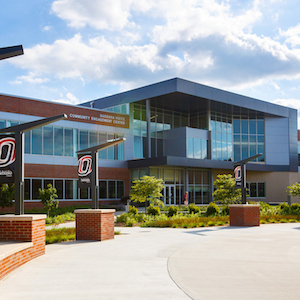 Unless otherwise clearly stated, any views or opinions expressed as part of events at the Barbara Weitz Community Engagement Center (CEC) should not be viewed as endorsements by the University of Nebraska at Omaha (UNO) and do not reflect the official position of UNO or the University of Nebraska system. Please also be aware, the responsibility for any changes to events held at the Weitz CEC, including cancellation, lie solely with the event organizer and not UNO or the CEC.